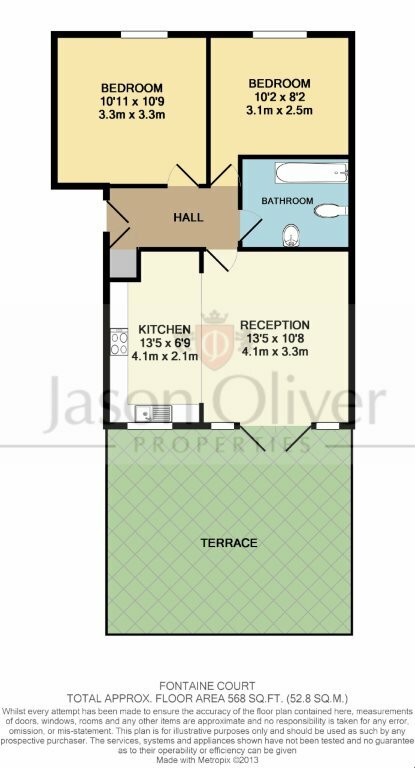 Jason Oliver Properties are proud to present this stylish and newly refurbished two bedroom, first floor apartment situated in a gated development with direct access to the terrace. The property is only a short walk from Southgate Tube Station (Piccadilly Line) and Palmers Green Over Ground Station as well as all the local amenities. The property comprises of a large lounge wit access to terrace, two double bedrooms, bathroom, fully fitted kitchen with granite worktop, allocated parking and outside patio area. The apartment is in a quiet security controlled development and is available for viewings now. The apartment is offered on unfurnished basis. Available first week of April. Viewing highly reccomended.